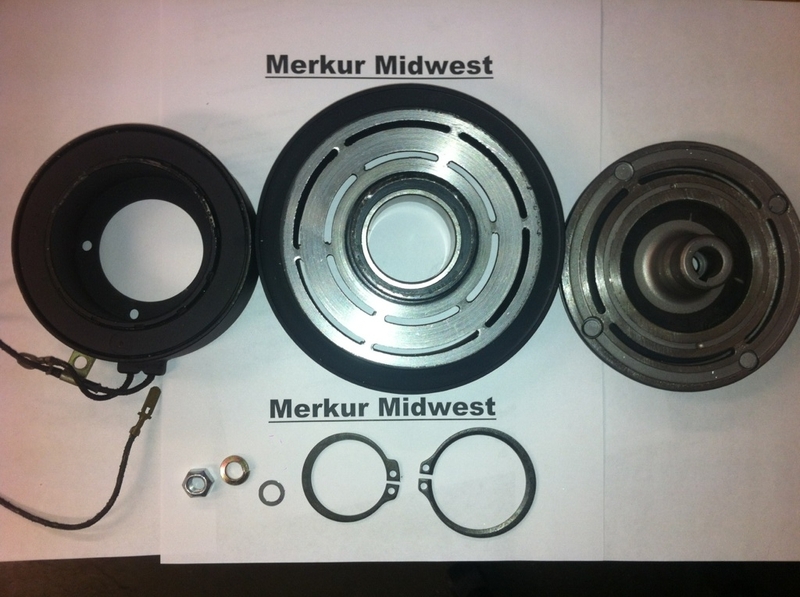 Replacement if your clutches are seized, rusted, missing or defective. Rebuilt A/C compressor clutch kit. Comes with clutch drive plate, single groove pulley and electro-magnet clutch coil. Also comes with new hardware & snap rings. Fits all year XRs and Scorpios.